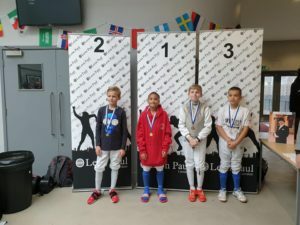 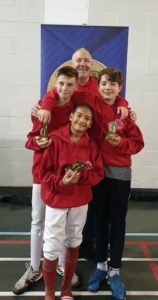 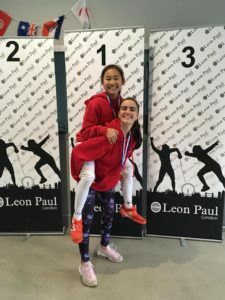 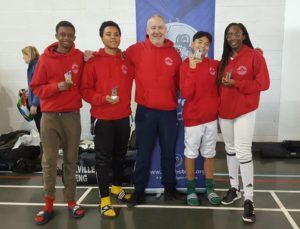 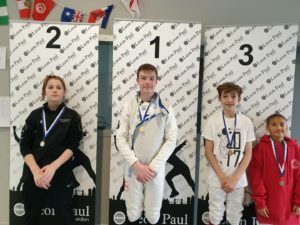 Georgia gets the Top GB result at the Manchester Cadet International! GB U17 International, Georgia Silk, got GB’s top result at the Manchester Cadet International. 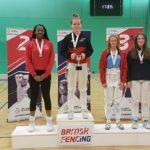 Georgia fenced superbly all day (losing just one fight in the first round) before losing to the eventual silver medallist. 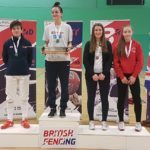 This result now catapults Georgia into the top 5 of the GB U17 Rankings. 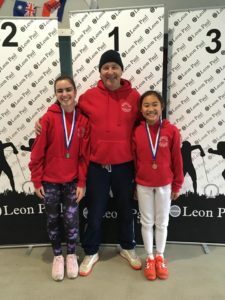 Well done Georgia!! 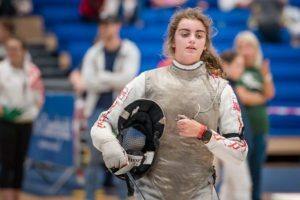 Teagan Gains First Senior Selection For GB! 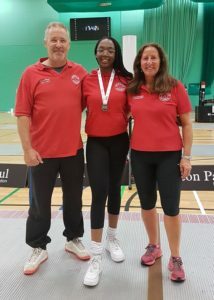 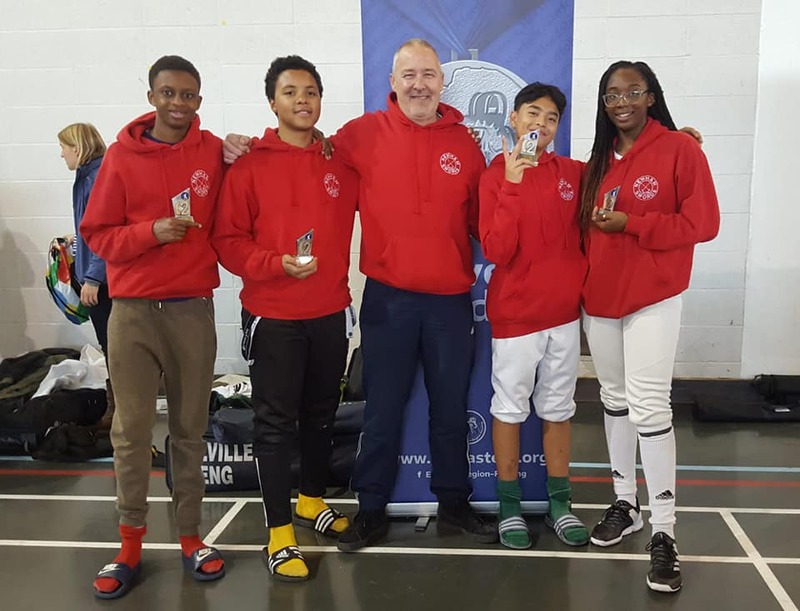 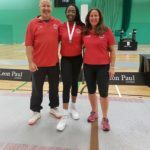 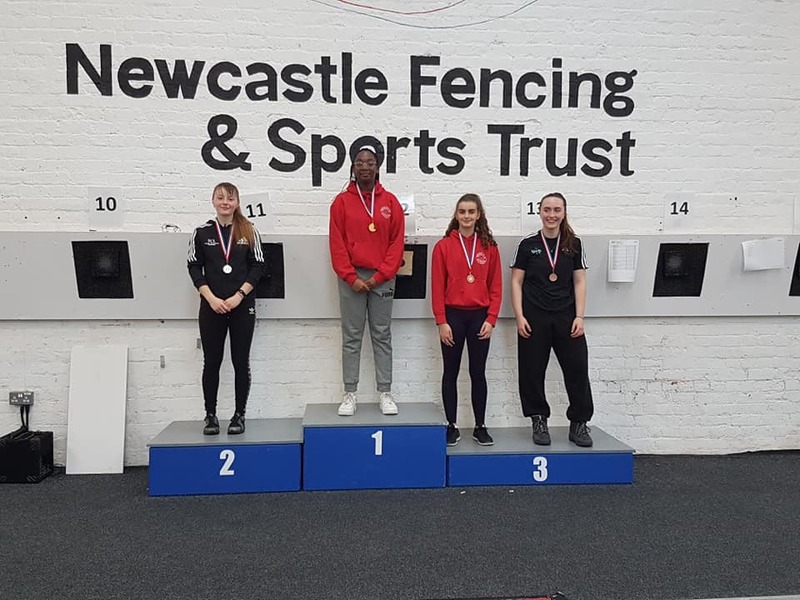 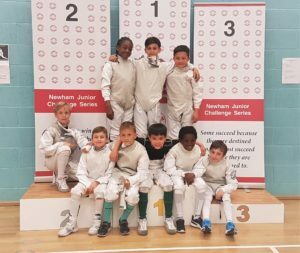 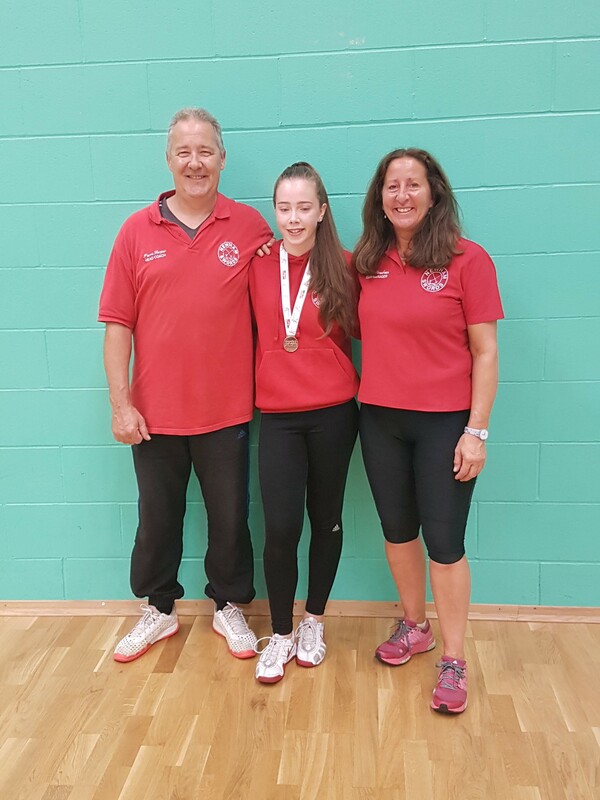 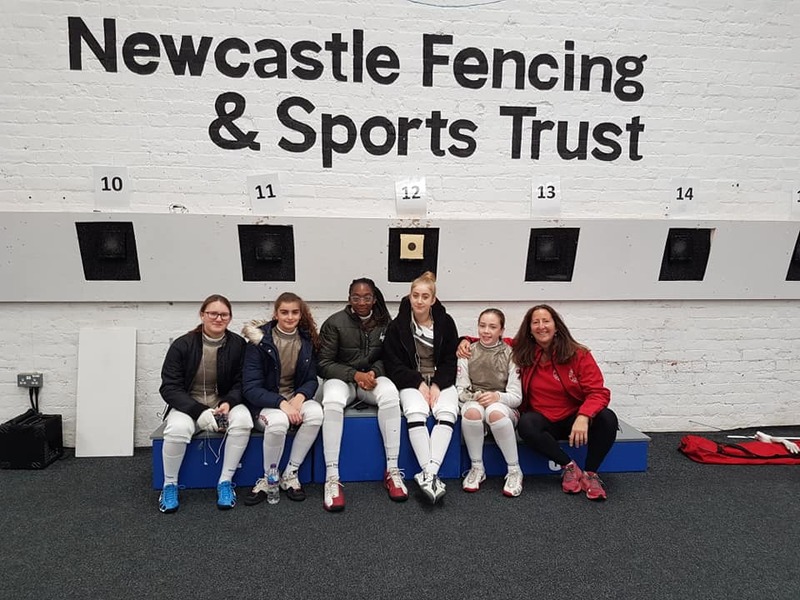 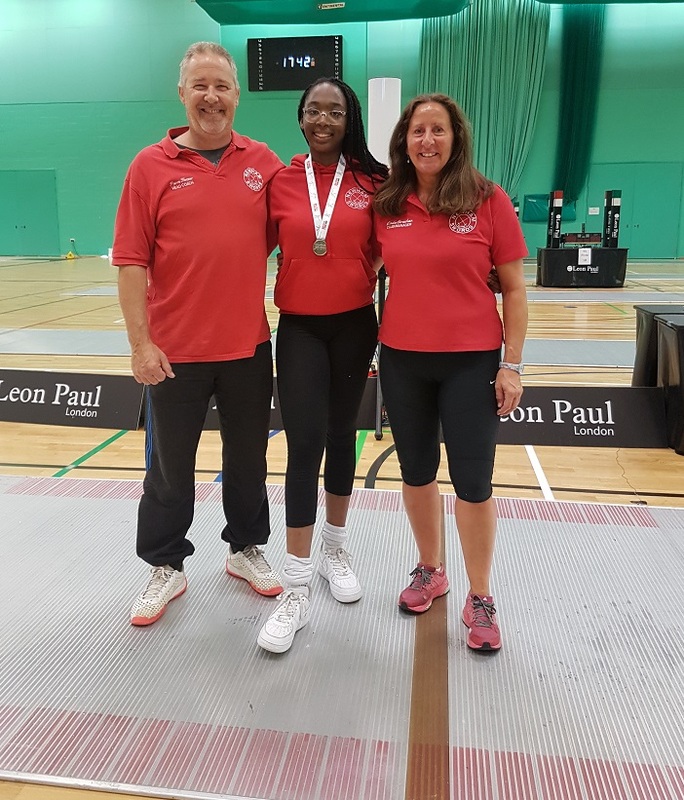 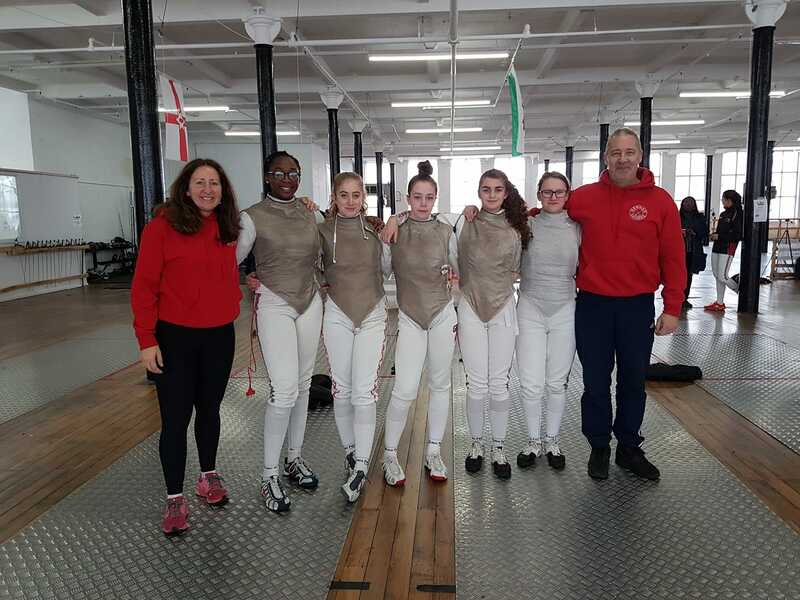 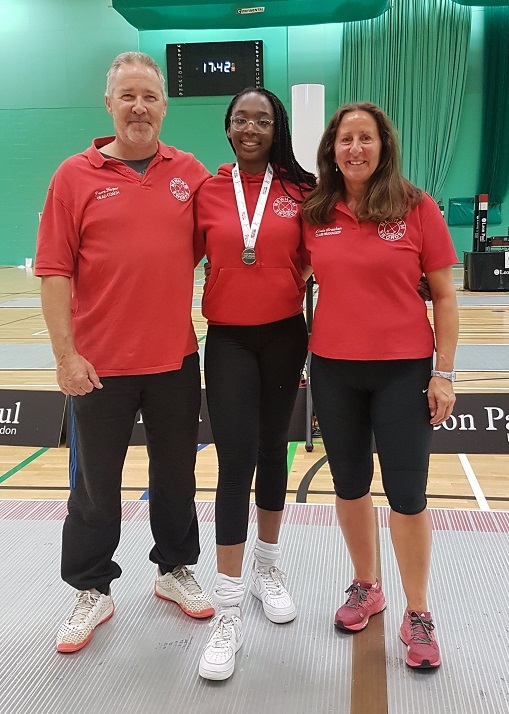 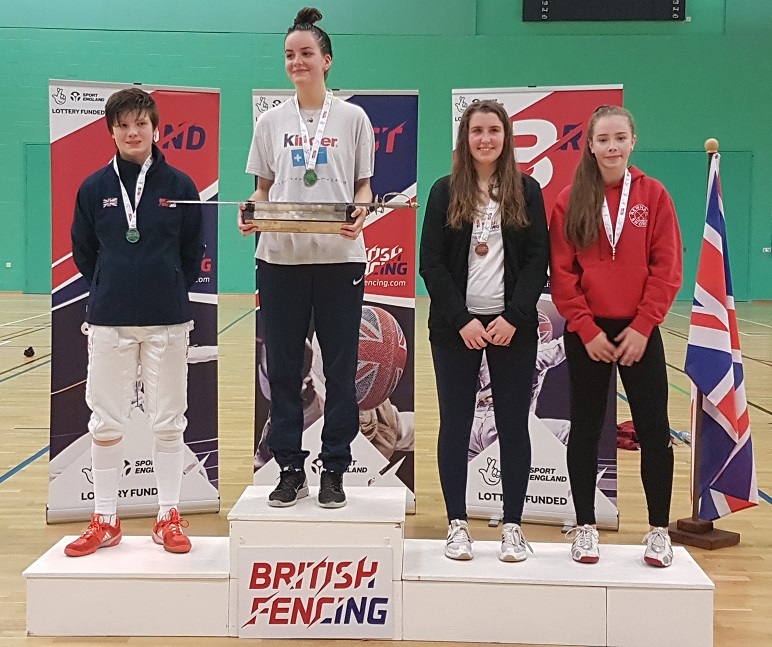 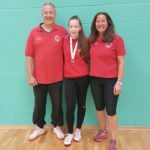 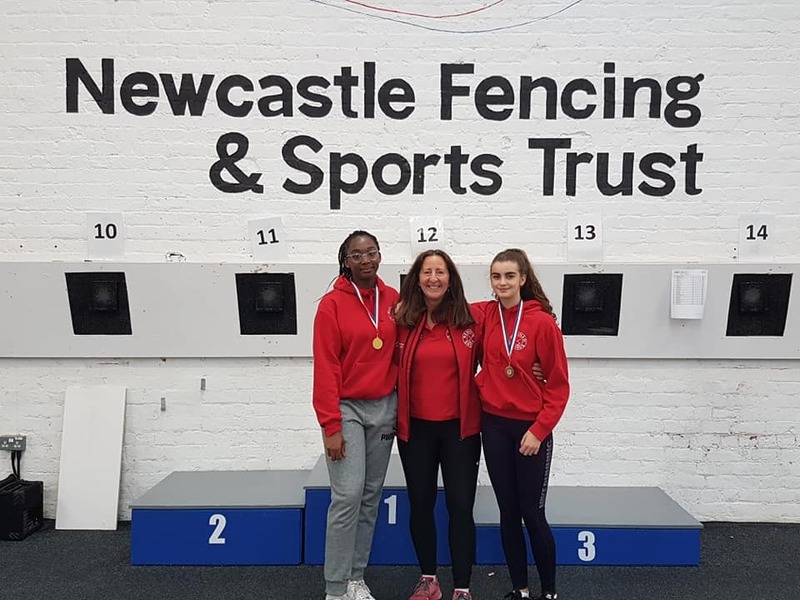 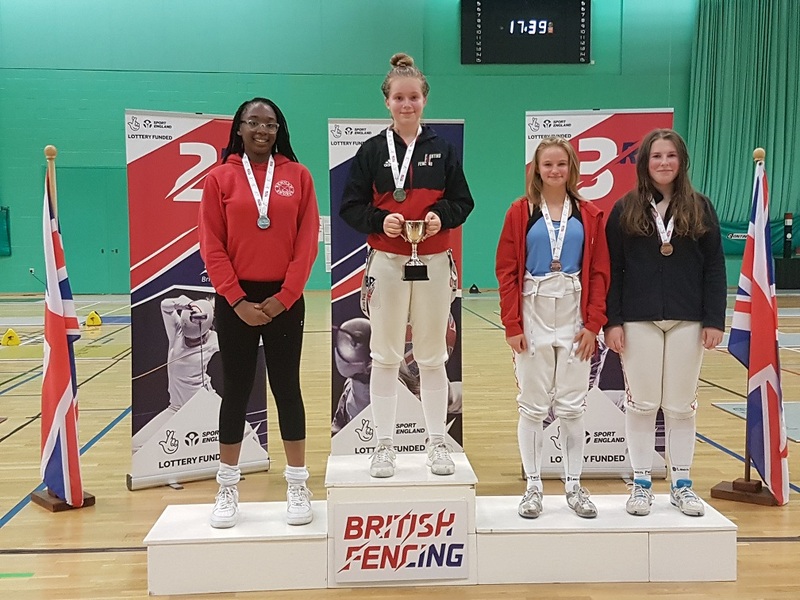 GB U17 International, Teagan Williams-Stewart, has just been selected to fence for GB at the Algiers Senior World Cup which will take place in November. 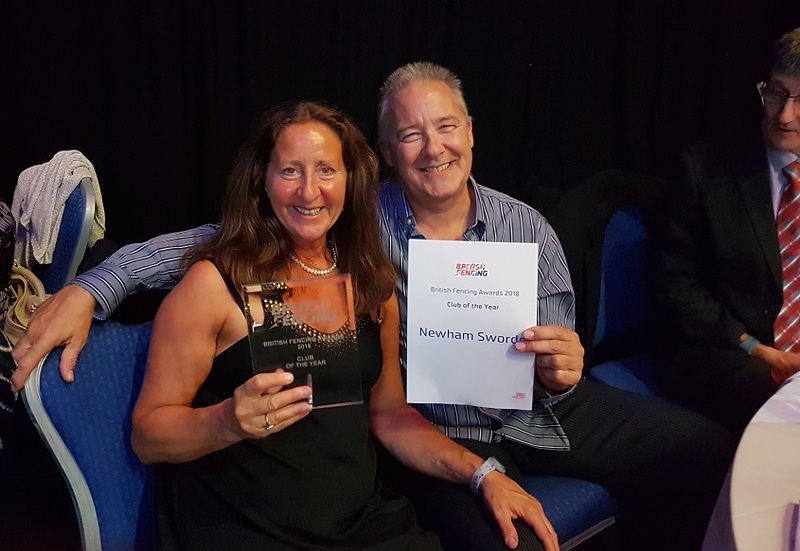 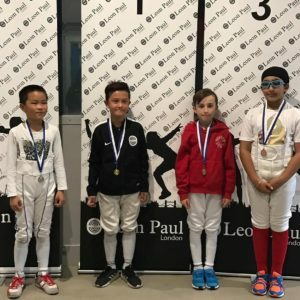 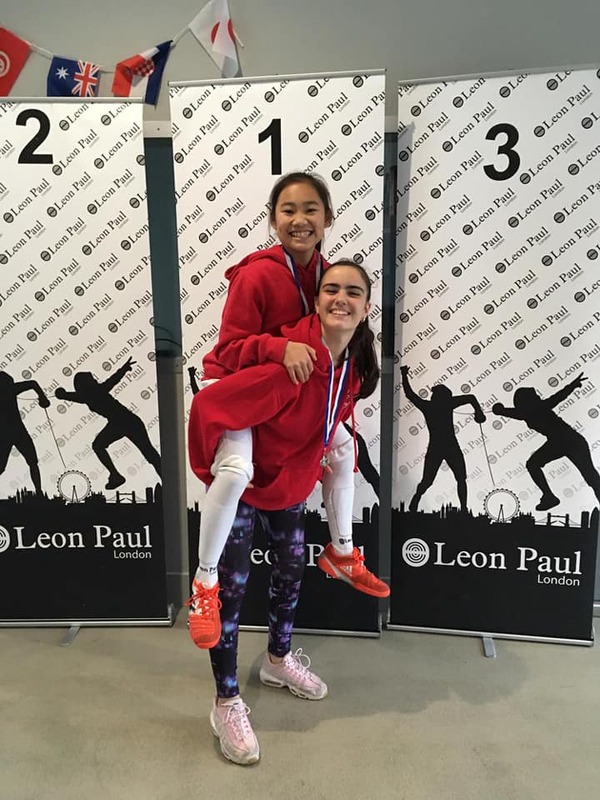 This is an incredible achievement for a fencer who is still only 15 years of age.